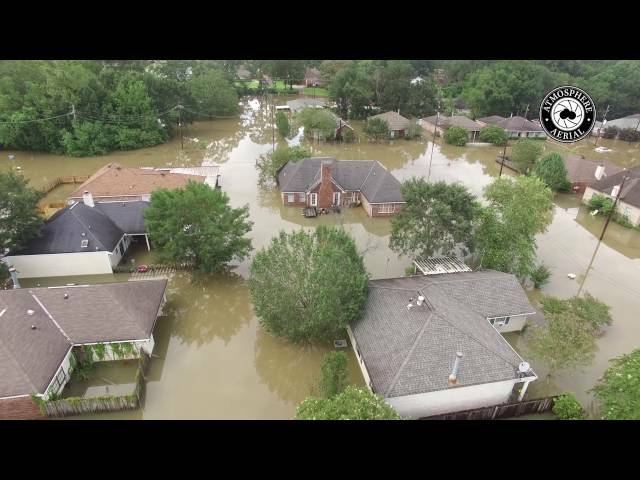 Drone footage from Atmosphere Aerial captured flooding Monday (Aug. 15) near Tiger Bend and Jones Creek roads in Baton Rouge&apos;s Woodlawn area. hurricanes etc. His administration will tell you its from global warming. 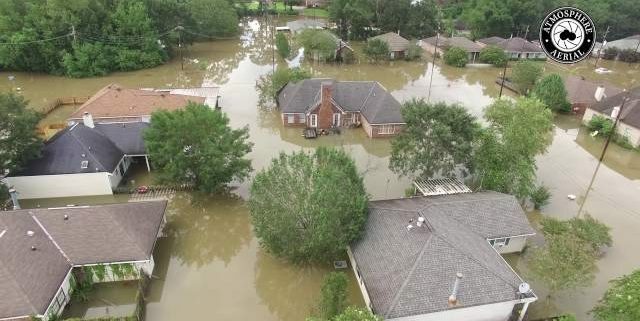 Molly Goforth is willing to lend a hand in Lafayette LA by Lafayette, LA–help with laundry, food, supplies, physical labor! You can contact her directly at 205-910-8310 Thanks Molly!! !